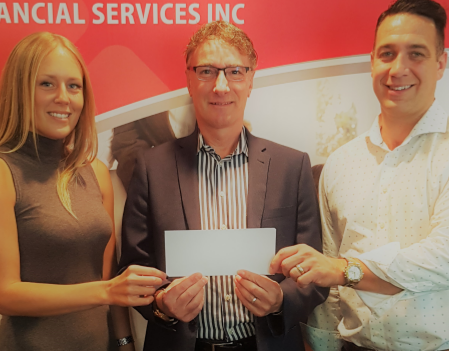 AFIG's 7th Annual Charity Golf Tournament | AFIG Financial Services Inc.
Big thanks to everyone who came out and supported our 7th Annual Charity Golf Tournament. This year we raised $12,775.73 for The Dream Factory!! !